Looks like the apocalypse is about to get animated. Deadline reports that Netflix has a new lineup of anime originals, including the Pacific Rim anime, which will center on a pair of siblings as they try to find their parents. From day one I’ve loved the Pacific Rim franchise. It was, well, a live-action anime. 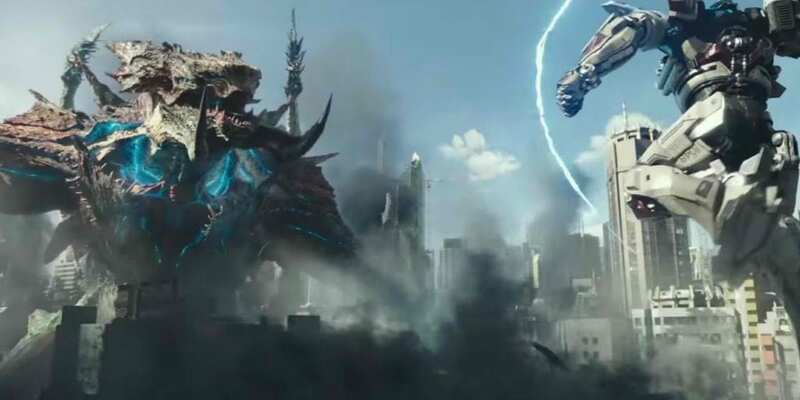 The delay in the sequel, Pacific Rim: Uprising, bought with it a myriad of news, including Guillermo del Toro’s announcement that there was going to be an animated series set between the two films. When the sequel (which, to me, felt a lot more like a Pacific Rim 3 than a direct sequel to the original, but I digress) underperformed, I was upset. The narrative of an expanded Pacific Rim universe had continued under the new director Steven S. DeKnight. Best known at the time for being the showrunner of season 1 of Daredevil, DeKnight talked about how the plan was to turn Pacific Rim into a Star Wars/Star Trek style franchise, something about which I was incredibly excited. So when Uprising didn’t perform as well as everyone had hoped, I thought it was the end of the franchise. Despite this, I remember lamenting the box office loss with friends, hoping Legendary would continue the series, particularly because they had been trying to expand their brand and there was a lot of opportunity with the Pacific Rim mythology. It’s safe to say Legendary had the same thought. Granted, this was probably in development long before Uprising’s aforementioned underperformance, but if successful, this could be a brand new opportunity for the series. The only question now is whether or not del Toro, who has a relationship with Netflix thanks to the fabulous Trollhunters series, is going to remain involved. Are you excited to get back into a Jaeger? Let us know in the comments!